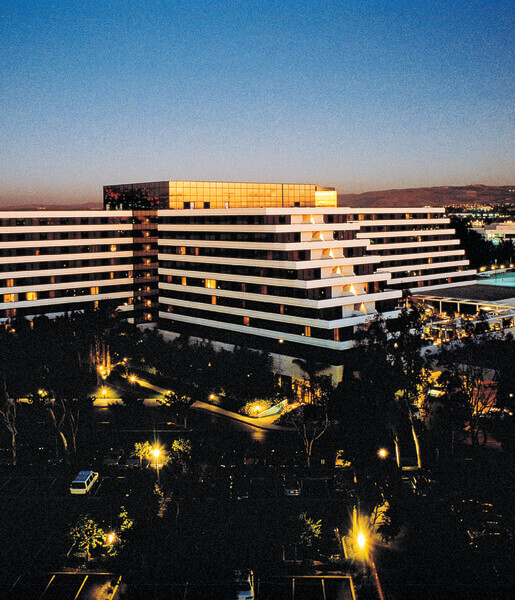 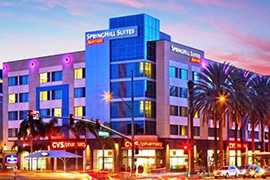 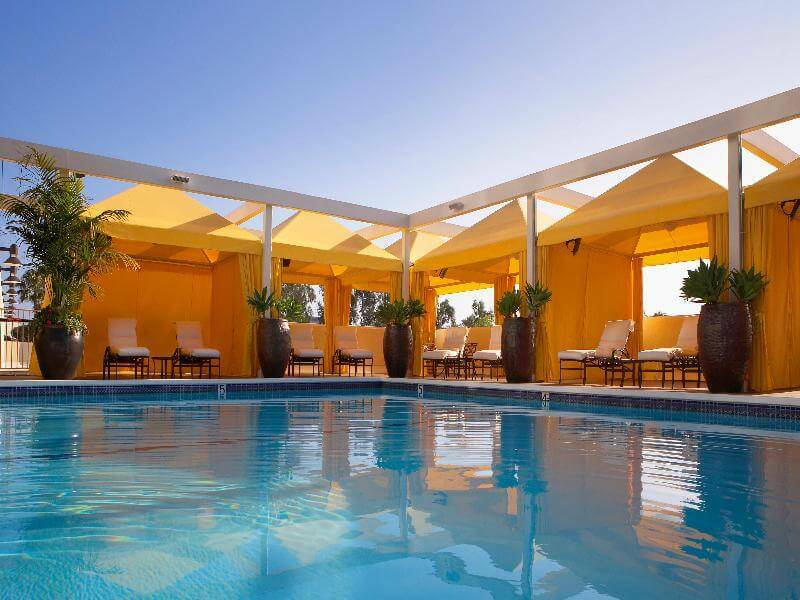 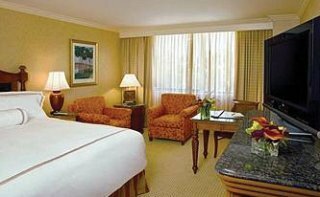 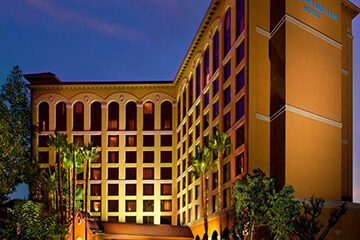 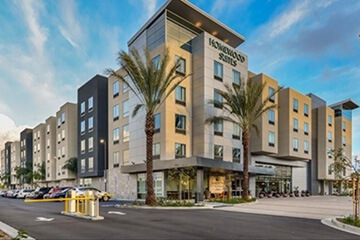 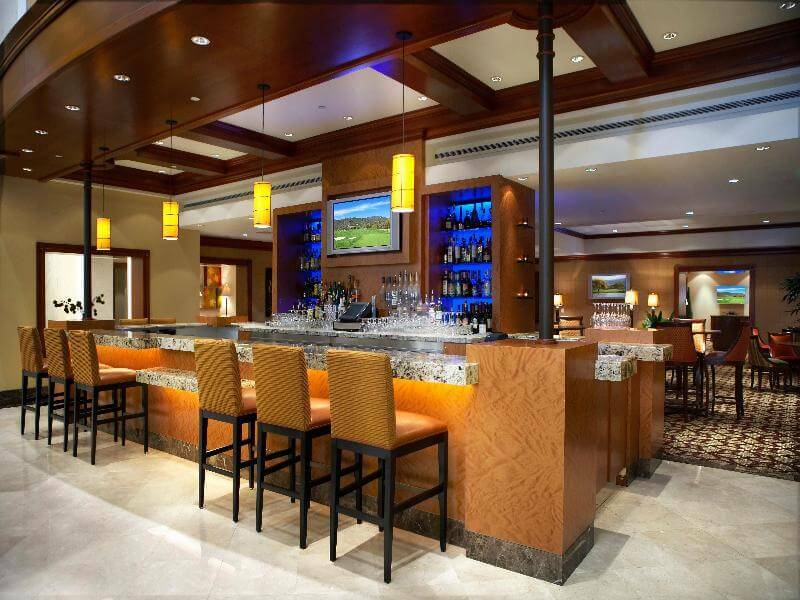 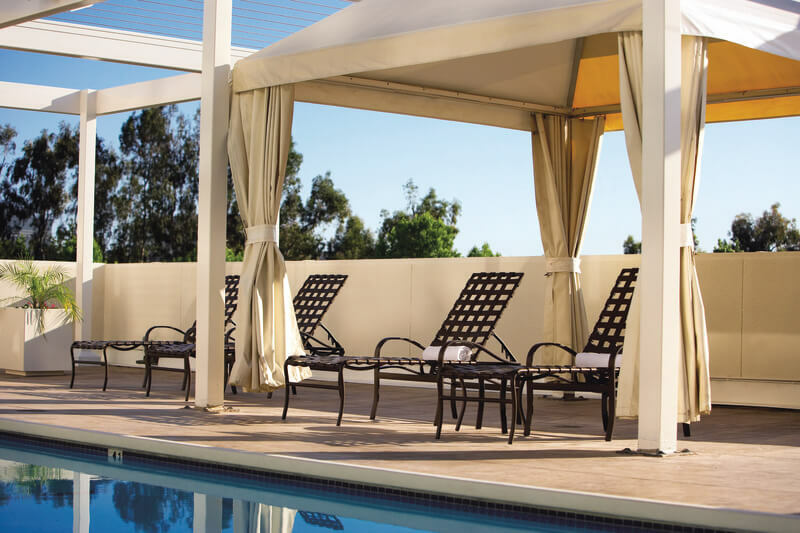 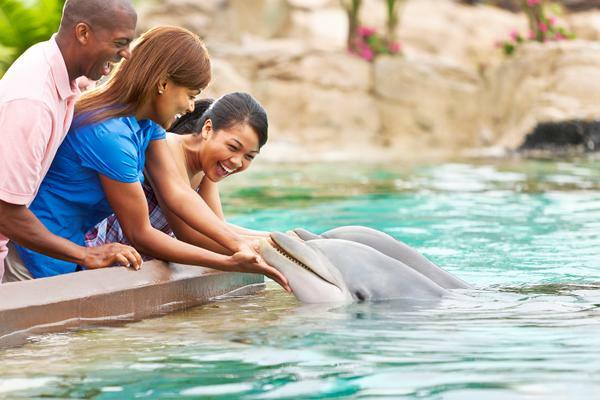 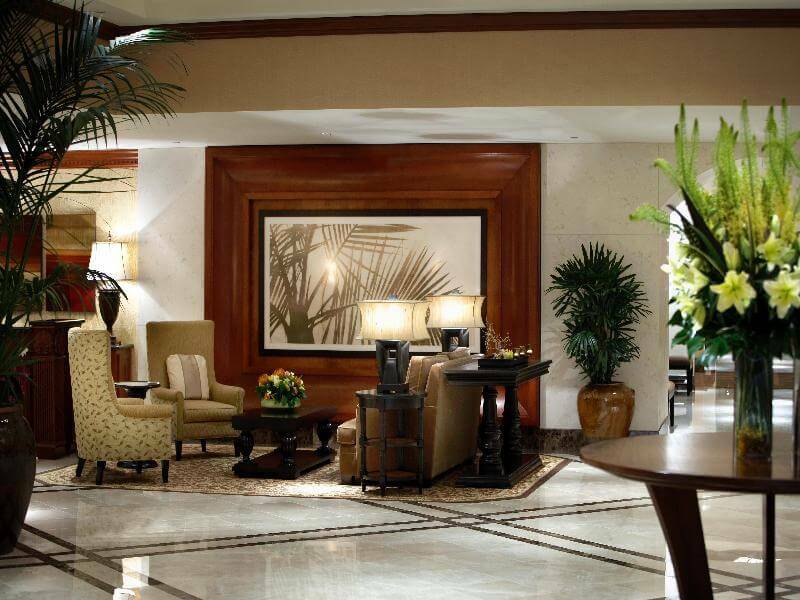 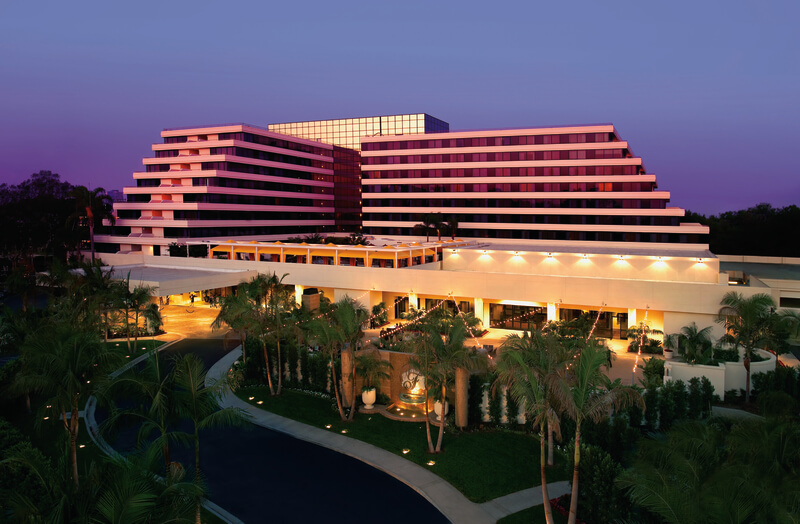 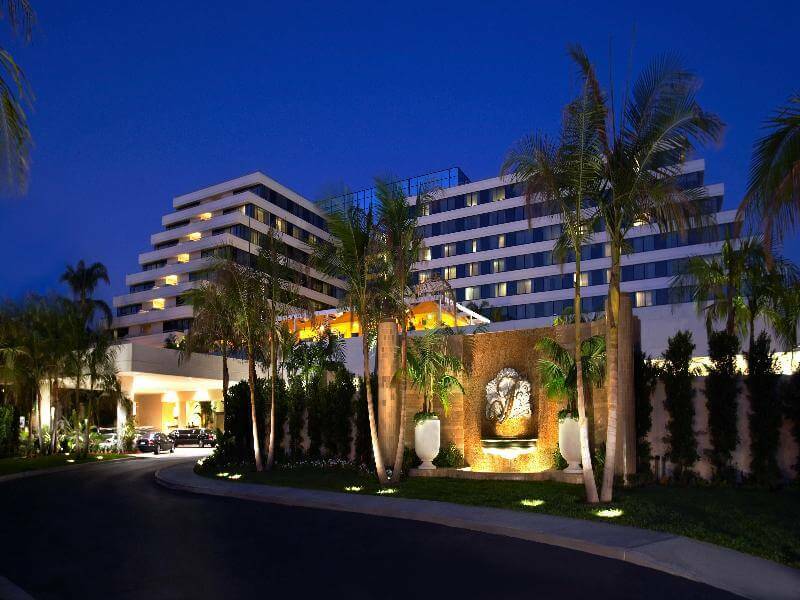 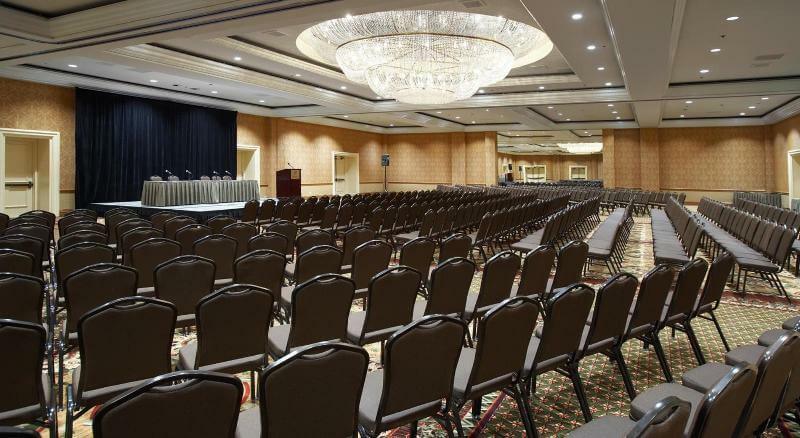 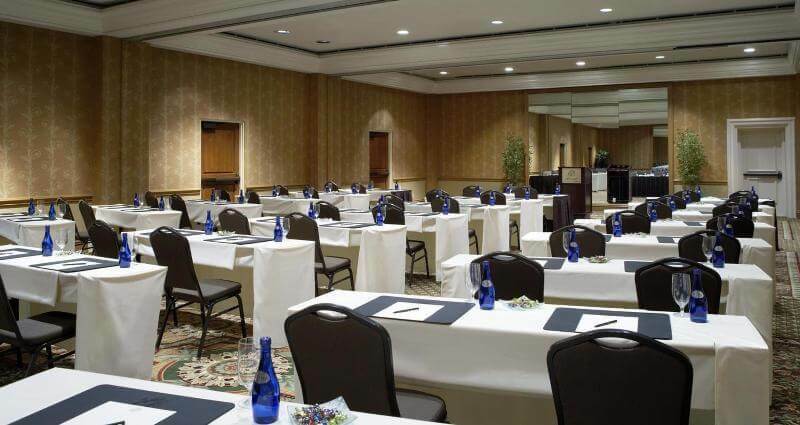 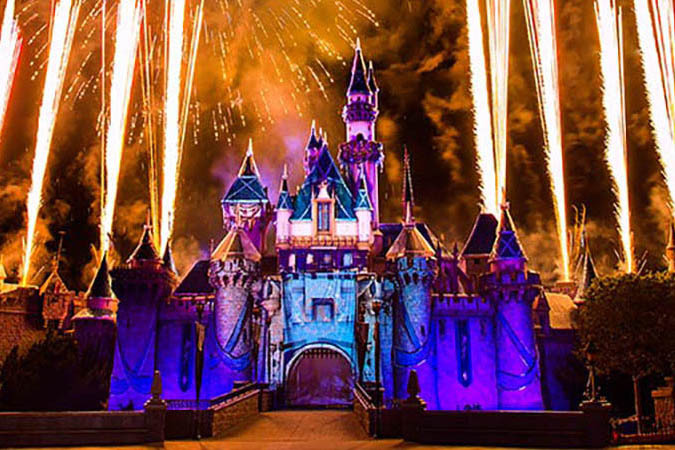 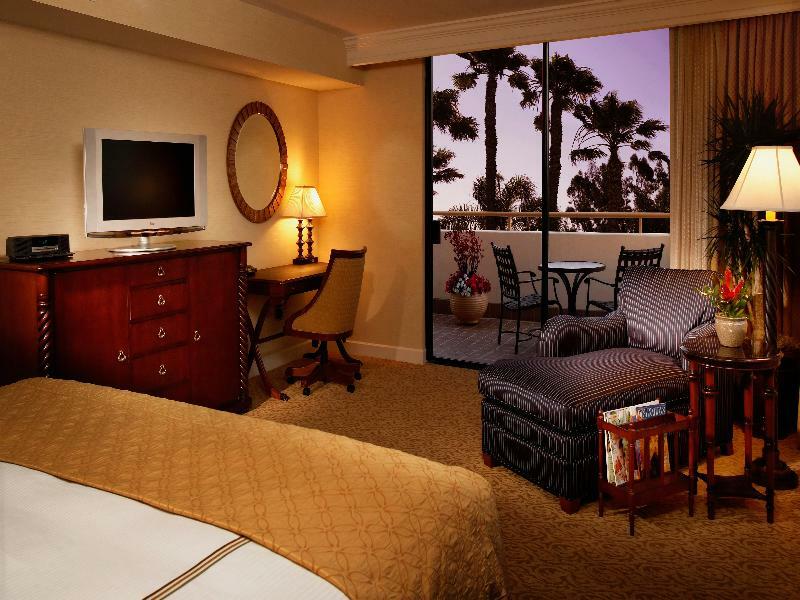 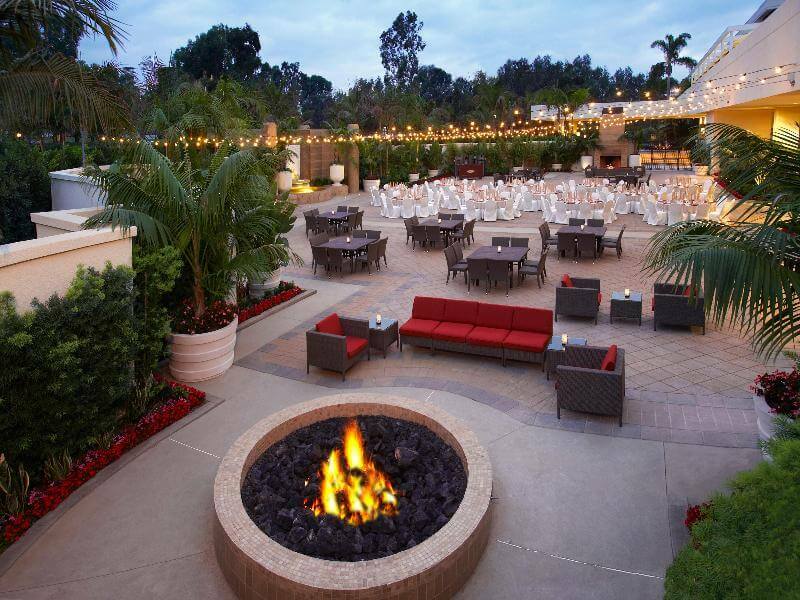 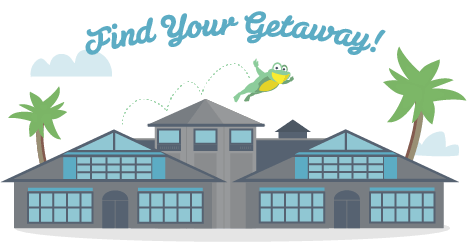 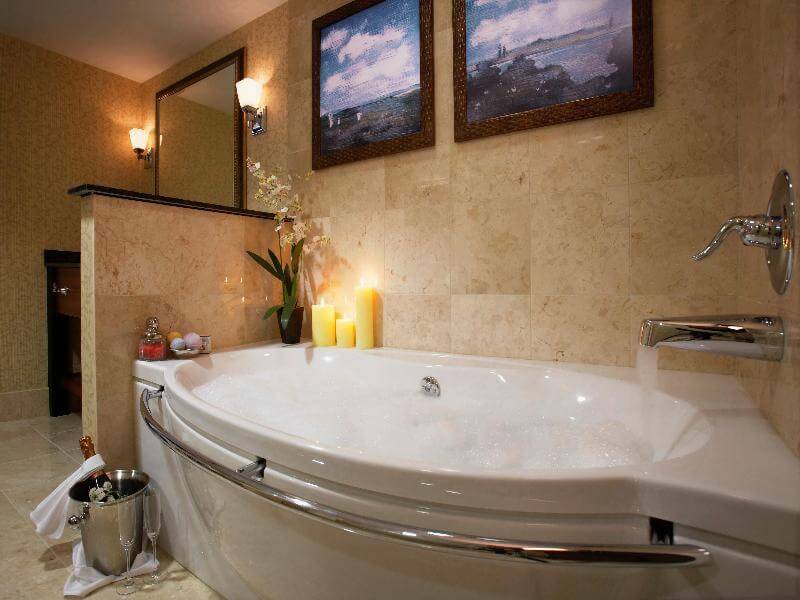 The Renaissance Newport Beach Hotel is 5 minutes' drive to John Wayne Airport. 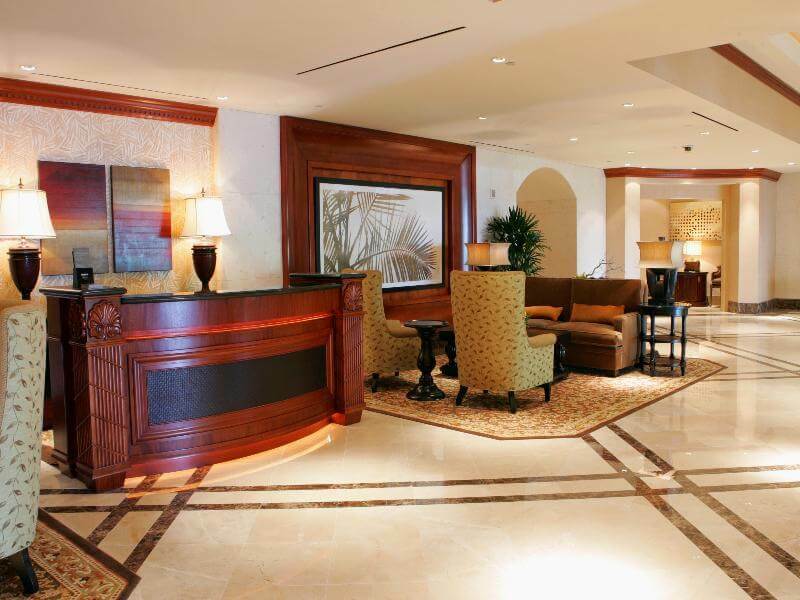 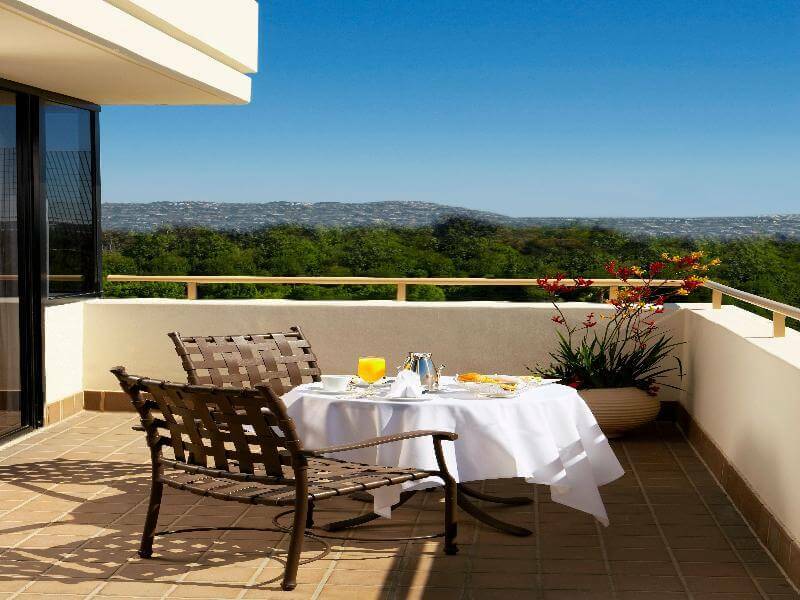 The luxury hotel provides free airport and local area shuttle services along with tennis courts, and an outdoor pool. 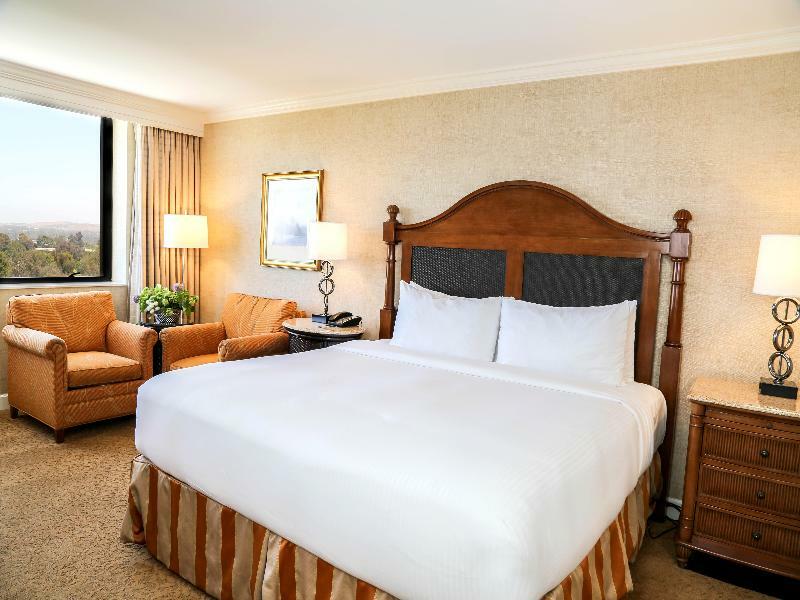 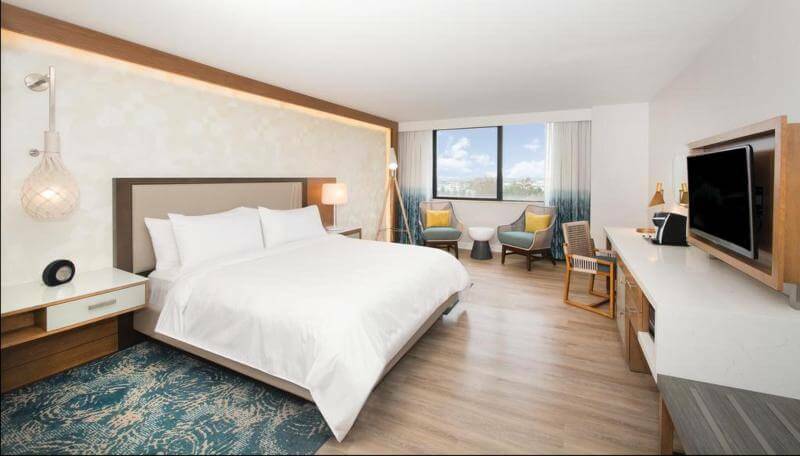 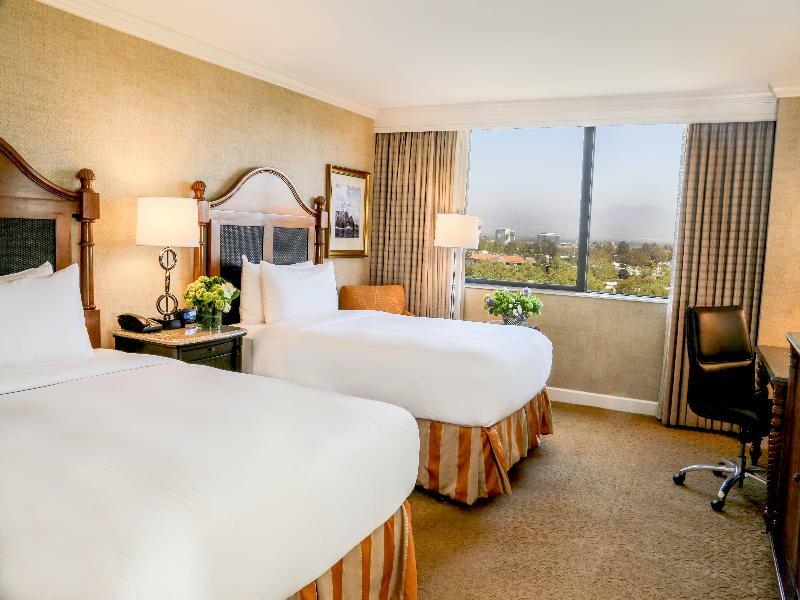 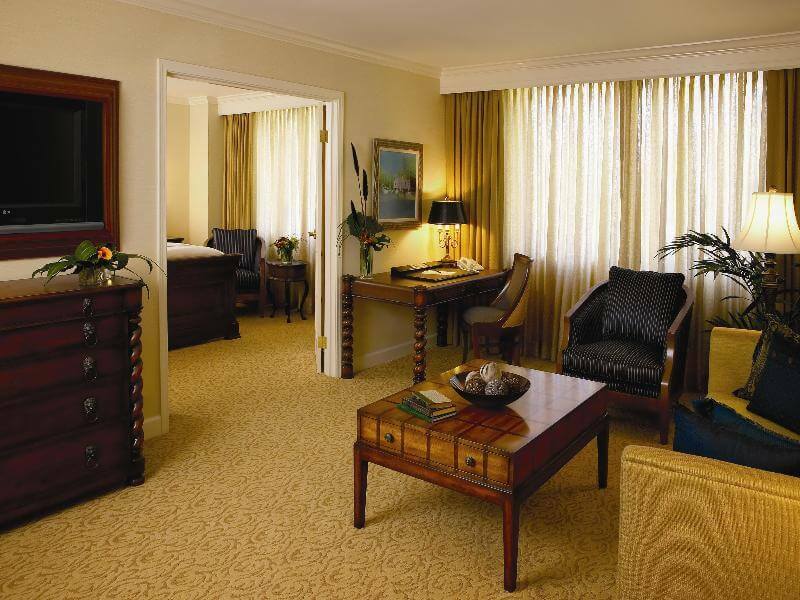 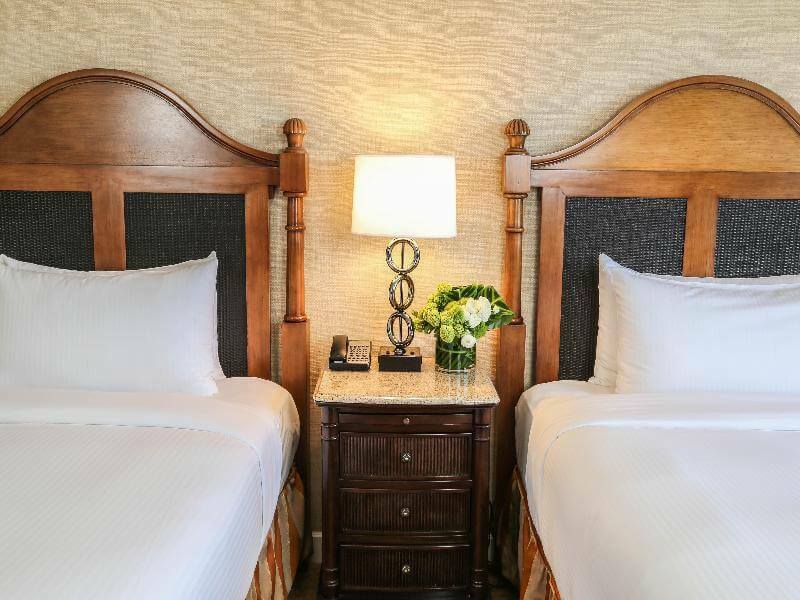 Guest rooms at the Renaissance Newport Beach Hotel feature elegant décor with wood furniture. 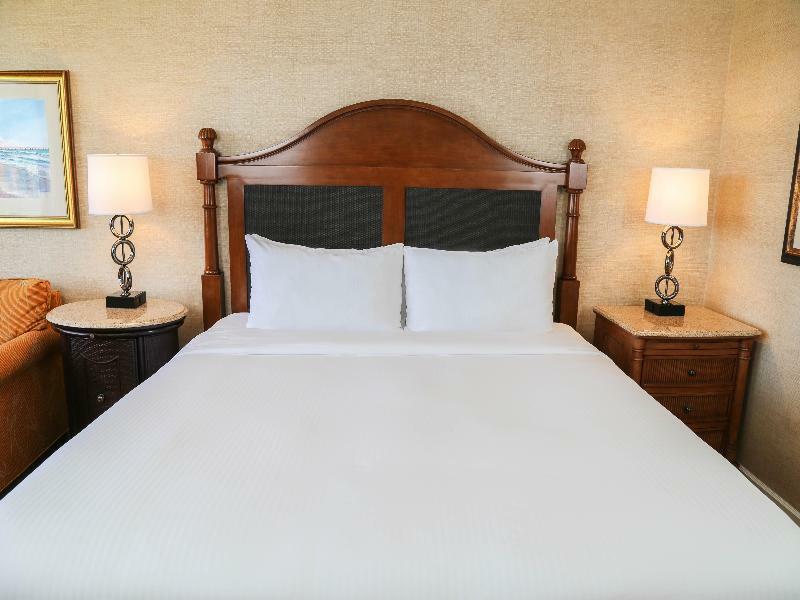 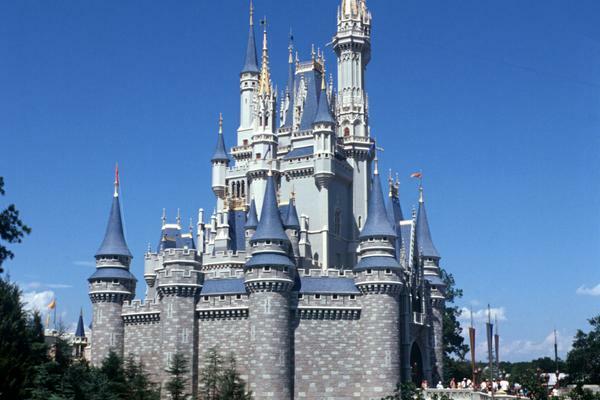 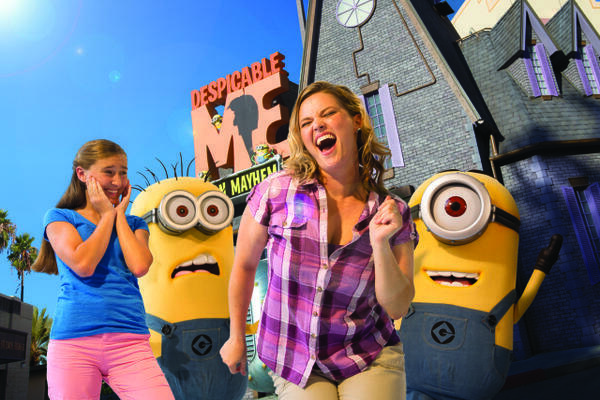 A 42-inch flat-screen TV with DVD player and a coffee maker are included. 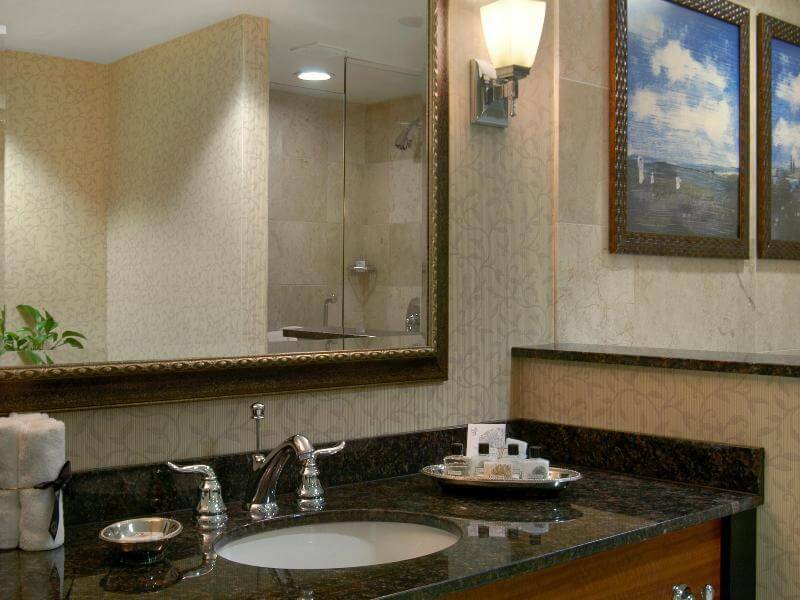 The marble bathrooms include bathrobes. 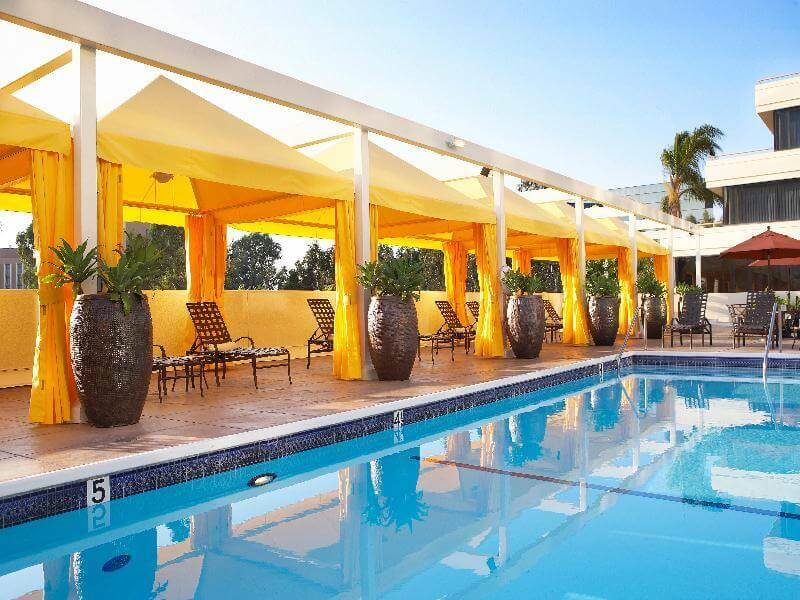 Guests have free access to the 24-hour modern gym and the large outdoor pool with sundeck and cabana hires.